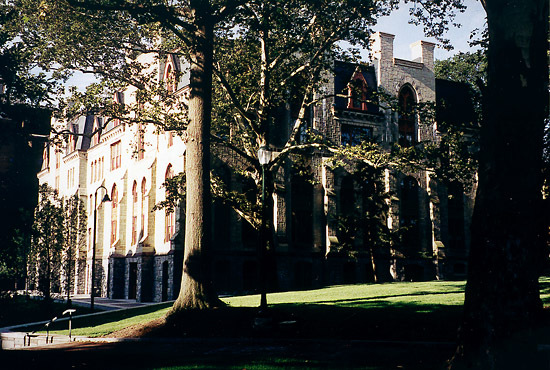 The conference will take place in the heart of the University of Pennsylvania's historic campus. 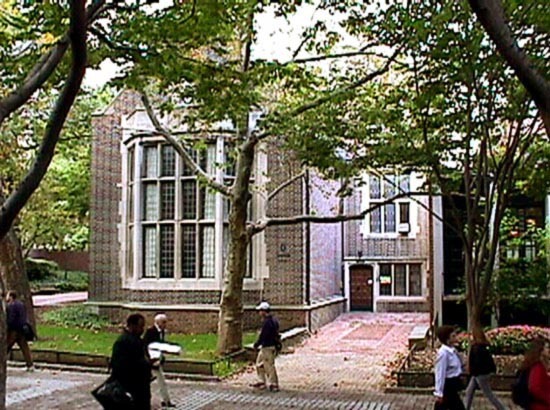 Friday's sessions will take place at 3619 Locust Walk, home of the Penn Humanities Forum and the McNeil Center for Early American Studies. Friday afternoon will feature a reception and an exhibit opening on the third floor of Logan Hall, home of the Center for Folklore and Ethnography and the Folklore Archive. Nearby campus dining facilities and Penn's legendary food carts offer a range of inexpensive dining options within easy walking distance. Download a complete campus map, available in Adobe PDF format. Get directions to the University of Pennsylvania Campus by air, rail, or car. Find out where to park on Penn's campus.